BeWired provides complete commercial electrical solutions spanning across initial audits, through to design, construction and installation. Backed by ongoing maintenance and a transparent reporting process, our business model is driven by our determination to offer an end-to-end solution to our clients. Based in Melbourne, we’ve worked on projects of all sizes and complexities, allowing our team to build a strong reputation for quality and reliability. Whether your business needs a quick solution or requires a lengthy rollout for multiple sites and stages – we’ve got the skills and insights to fulfil your brief. We are passionate about catering to the electrical, lighting and maintenance needs of businesses throughout Victoria. Regardless of your industry, we’ve built our core services and team to be agile, allowing us to adapt to projects of all walks of life. 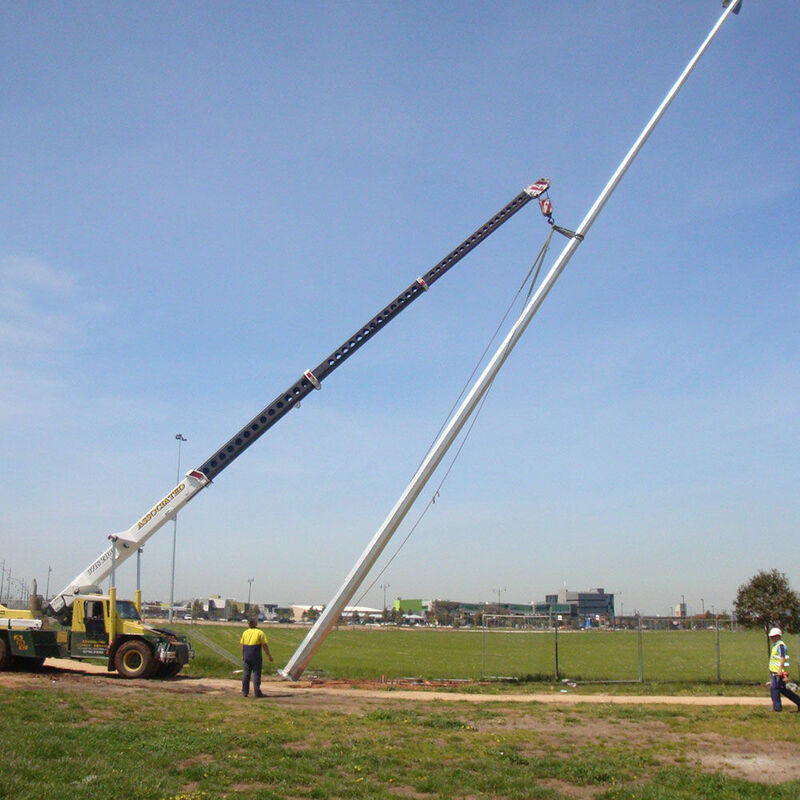 You’ll see us working hard across projects for local governments, schools, stadiums, parks and various businesses across Australia – all through our flexible skillsets and knack for versatility. What makes the BeWired approach different? BeWired is dedicated to customer satisfaction and the quality of our workmanship for every project we undertake. We specialise in creating unique solutions for our clients, providing highly personalised solutions and value for money across the board. 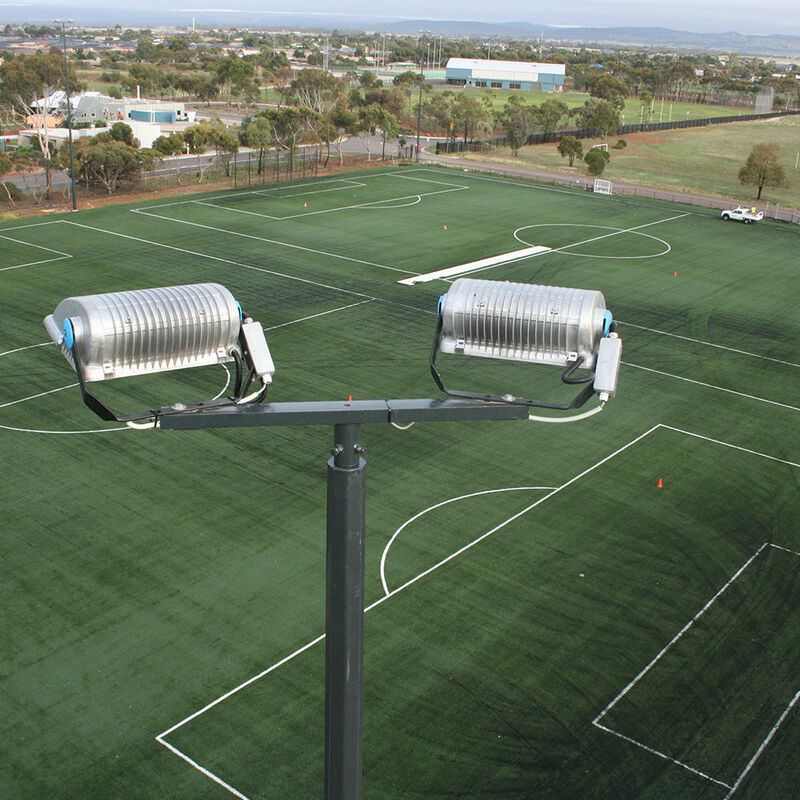 Our lineup of experts are fully licensed and can assist your business with electrical contexts across building and construction works, sports ground and venue lighting, and maintenance efforts, as well as outside and open space power. We have worked with clients of every size and sector, from single locations to multi-site organisations around the country. Backed by world-class installation processes and end-to-end OH&S support, our comprehensive experience enables us to adapt to any challenge. Experience the difference of a team of professionals who continues to take customer service and job management to new heights. Enjoy end-to-end reporting that’s equipped with a detailed record of all work done by your dedicated BeWired team member, as well as all documentation and full admin services. Carefully tailored to suit your individual brief, our aim is to ensure a highly compliant approach that’s designed holistically around your needs.